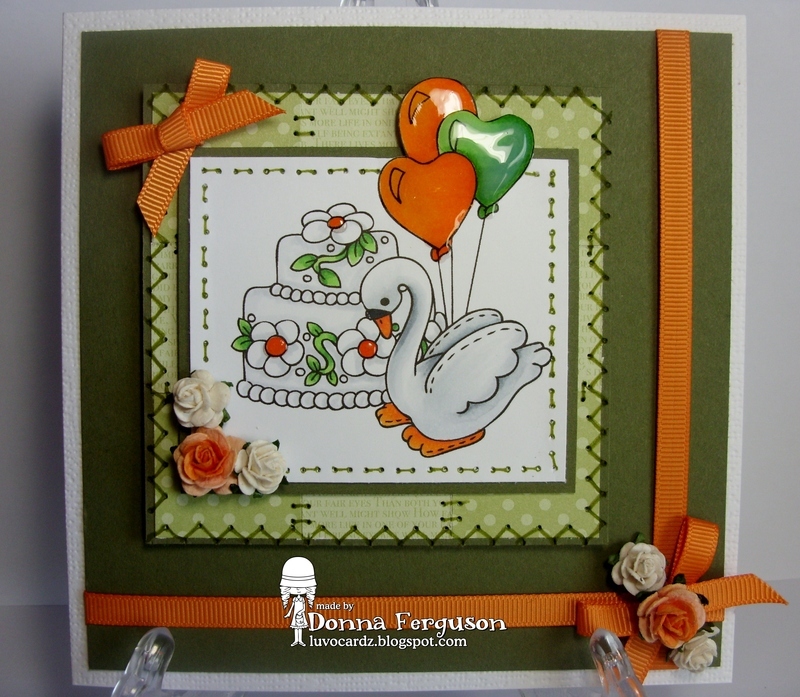 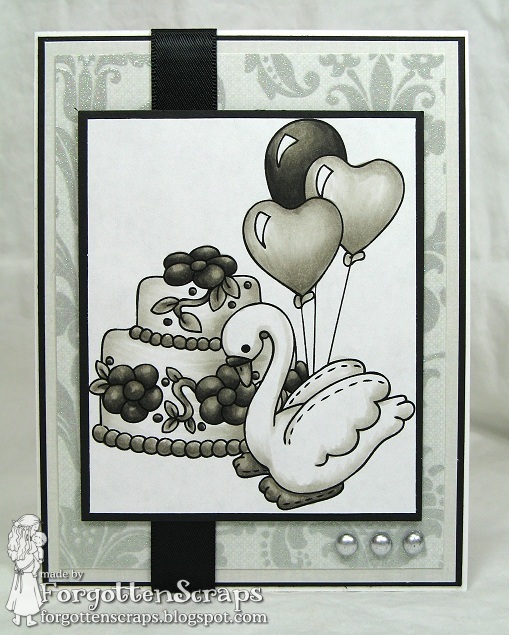 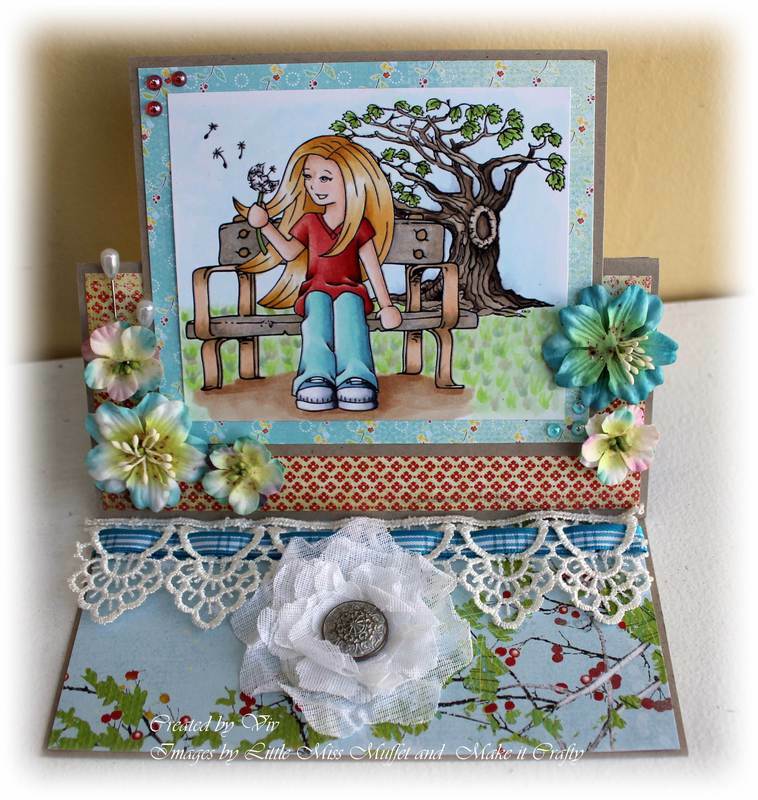 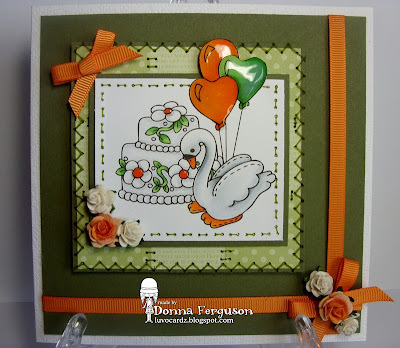 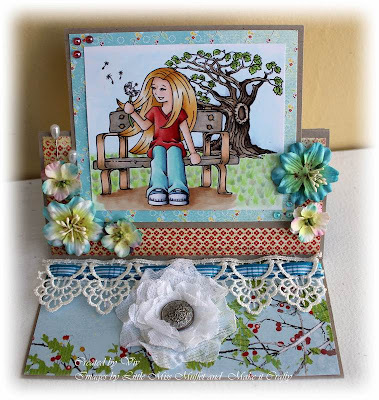 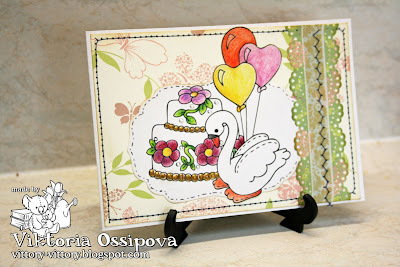 We hope that inspires you and all of these images are available at Little Miss Muffet Stamps today! 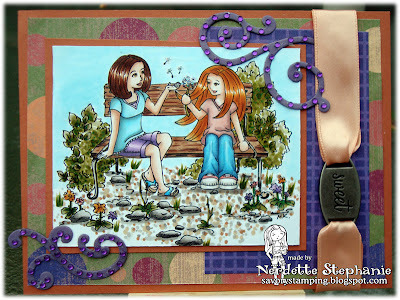 Then come back tomorrow for even some more inspiration featuring the other two images. Until then, happy coloring!